The party does some legwork to find the location of the pirates’ base. When they find it, they realize they may have bitten off more than they can chew. 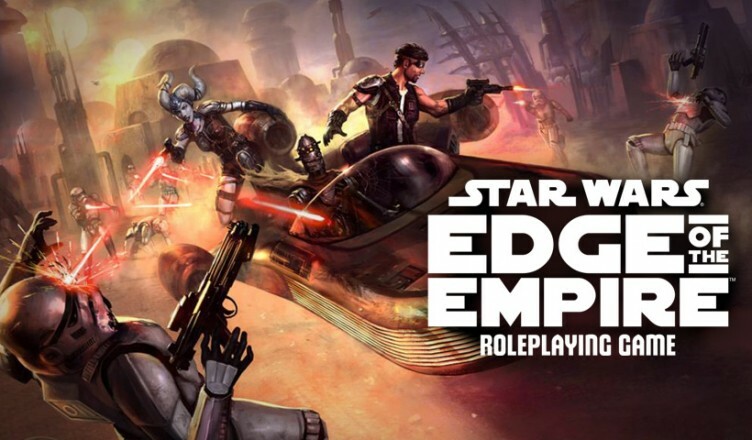 This is the second episode of our live play session of Scavenger’s Feast, for the game Star Wars: Edge of the Empire.